You can send email marketing directly from Akubo to your Groups or to individual contacts. Before you can send an email, you must set a "From" email address in the Settings page. A verification email will be sent to that email address and after verification you will able to send emails from Akubo. Create an email. At the main page, click on Email. When the email page is displayed, click “New Email”. Choose an email design. 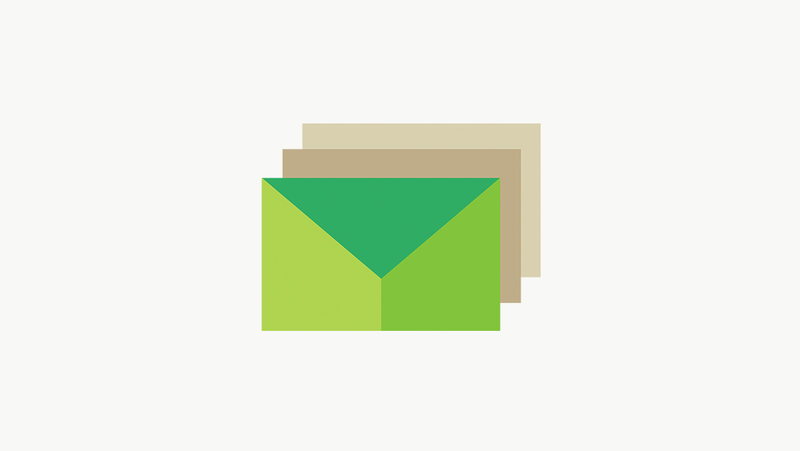 Choose from a few simple email templates or design your own template. Note: Customize option for your personalized template is also available. Choose your email recipient(s). Select your group(s) to email or individual contacts. Preview and send the email. After clicking Send Email, a confirmation page will be displayed signifying your email has been sent. Along with the confirmation, you will also have the options to share the email at Facebook or Twitter.